Gary & Radha Bello offer a premier coaching experience that integrates Eastern wisdom and Western body-centered psychology to enable our clients to discover how to live to their fullest potential. 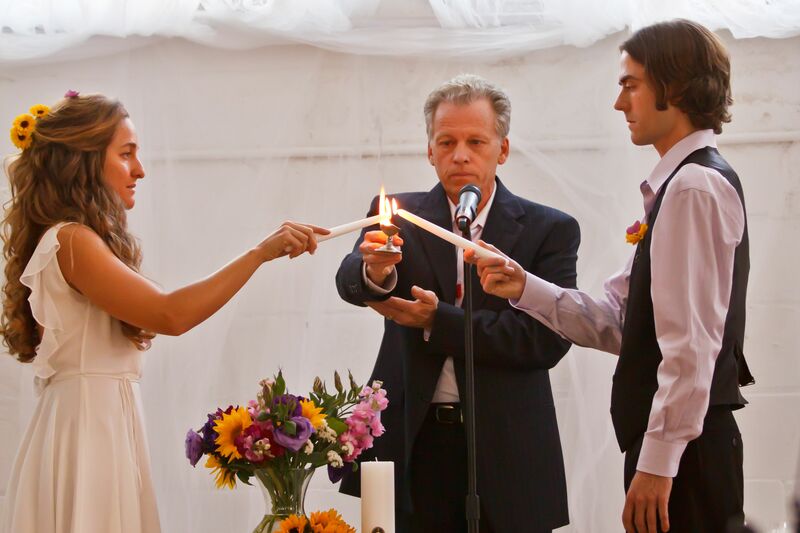 Gary offers non-rigid, non-dogmatic, and non-religious ceremonies that are designed to meet the specific requirements of his clients. In the early 1970s, he was initiated into a monastic order focused on serving society, and in 1977 after his marriage to Radha, he was ordained as a non-denominational interfaith minister. If you are interested in experiencing a highly spiritual ceremony that is tailored to your specific needs, his refreshing approach will be appreciated. A ceremony is a formal act or ritual, often set by custom or tradition, performed in observation of an event. Gary’s ceremonies offer opportunities for individuals or groups to celebrate important transitions in life. Each ceremony is designed with the specific and unique needs of an individual or group. 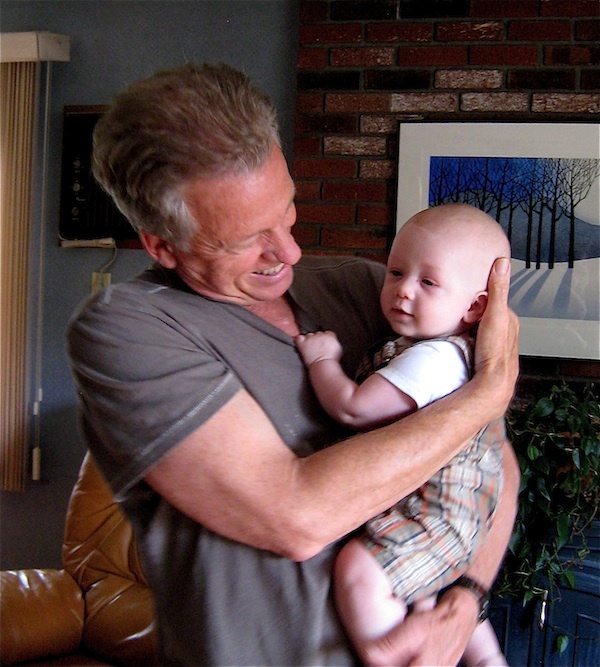 Book a private appointment with Gary via skype or in person – Now! Copyright 2019 Gary And Radha Bello inc. All rights Reserved.